Using the following method, no third party tools are required or need to be installed, other than the VMware vSphere Client.. The VMware vSphere Client is used to manage a VMware vSphere Hypervisor ESX/ESXi 4.x, ESXi 5.0 host server. 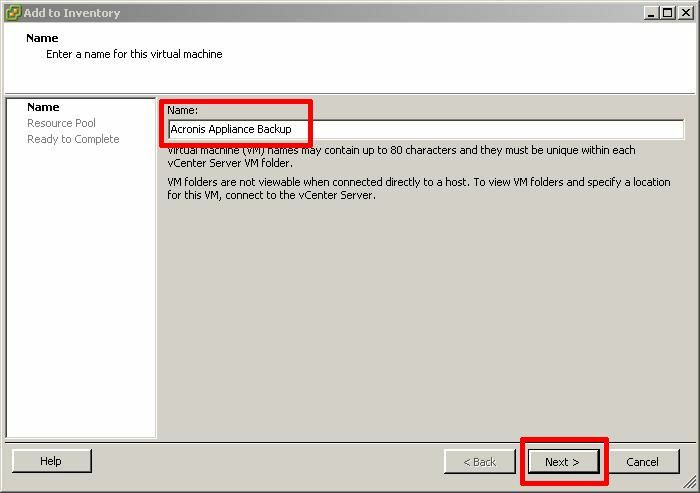 This procedure can be used when connected directly to the host server or VMware vSphere vCenter Management Server. 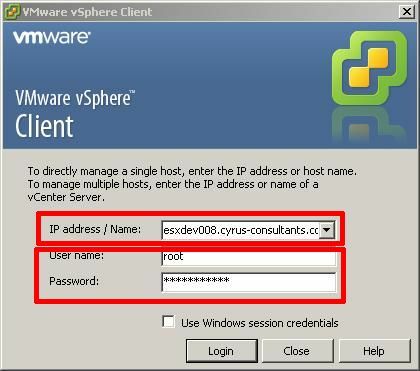 Using the VMware vSphere Client, login and connect to the ESX/ESXi server, using the IP address or hostname of the ESX/ESXi server, using the root username and password credentials. 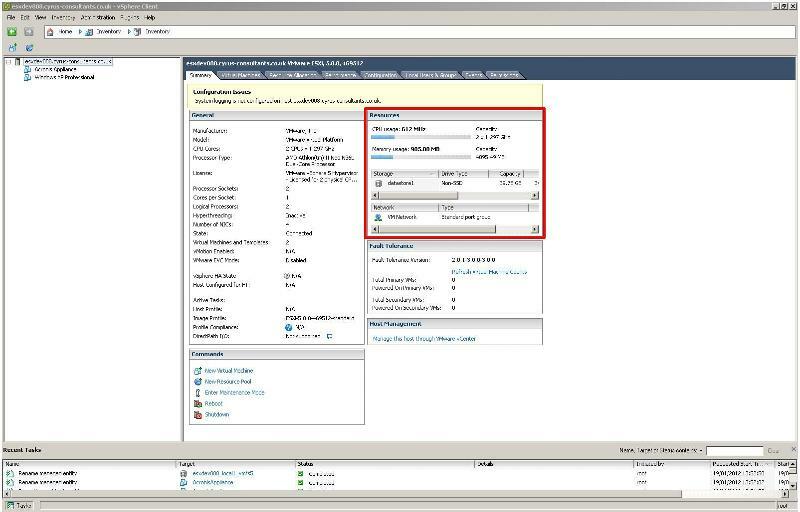 If you have a VMware vSphere vCenter server, you could also specify IP address or hostname of the vCenter server which manages your ESX/ESXi servers. 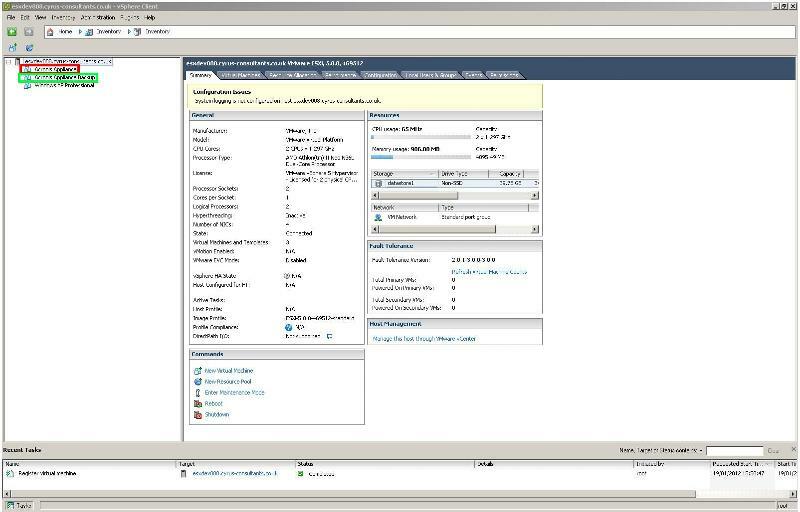 Once connected to the server, the VMware vSphere Client will display the following inventory of the VMware vSphere ESX/ESXi server. 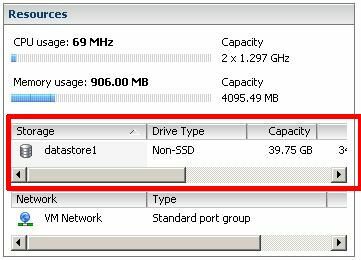 Select the datastore, if you’ve not rename the datastore, the datastore default name is datastore1. Right Click the datastore datastore1 and select Browse datastore. 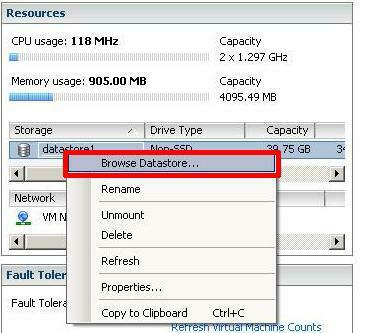 All VMware virtual machine files are stored in the datastore. The Datastore Browser will open and show the contents of the datastore. The virtual machines are stored in folders. Double click the virtual machine folder you need to clone or copy. 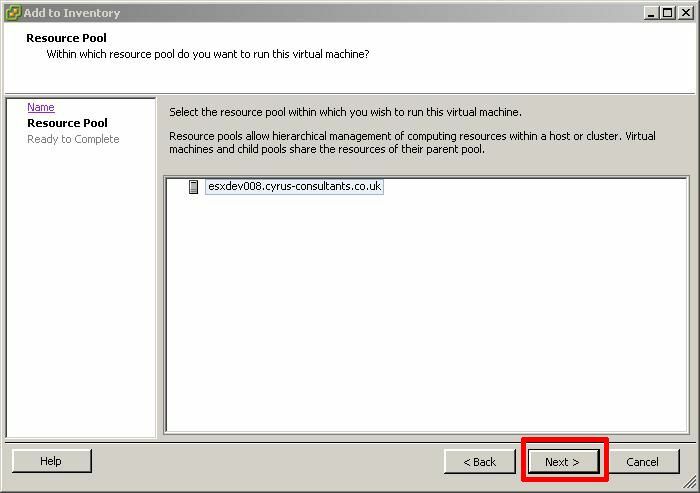 Select the root (/) of the datastore, and click the New Folder icon to create a new destination folder for the new virtual machine clon or copy.. Enter a name for the folder name followed by OK.
Before you can CLONE/COPY the virtual machine files the Virtual Machine needs to be POWERED-OFF. Double click the virtual machine folder you need to clone/copy. Select ALL the files in the VM folder to be cloned/copied. Once all the files have been selected, Right Click and Select Copy. Select and open the folder created in Step 4. The Copy Progress bar will be displayed, indicating a time to completion. Contents of the new folder, with the cloned/copied virtual machine files. 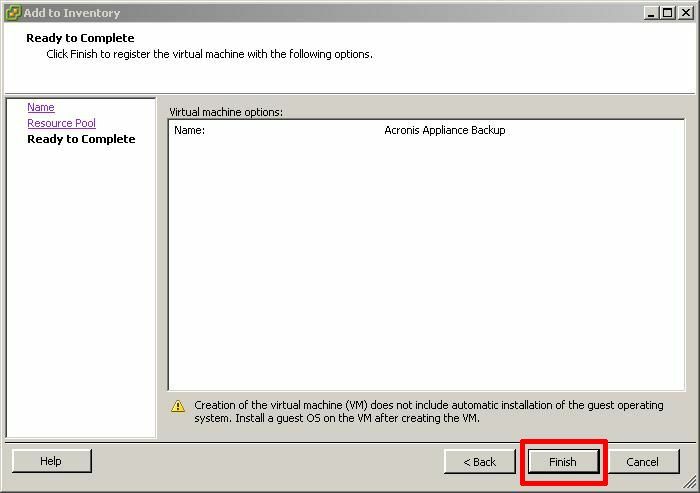 Select and Right Click the virtual machine VMX file. Follow the Add to Inventory Wizard, make sure the name is different and unique, it must be different to the original virtual machine name. This is just a friendly name for the inventory, it does not change the name of the name of the virtual machine OS. Review the details and Click Finish to add the VM to the Host Machines Inventory. The Virtual Machine will be added to the inventory. You have successfully cloned or copied a virtual machine.